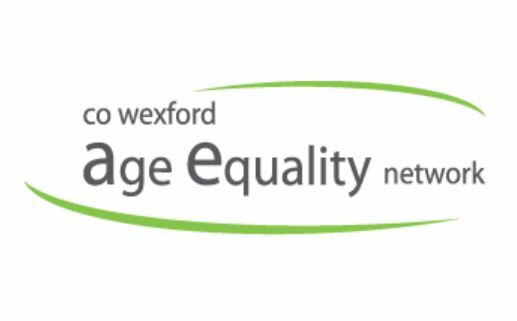 Co Wexford Age Equality Network is an independent network of individuals and older people’s groups concerned with ageing. 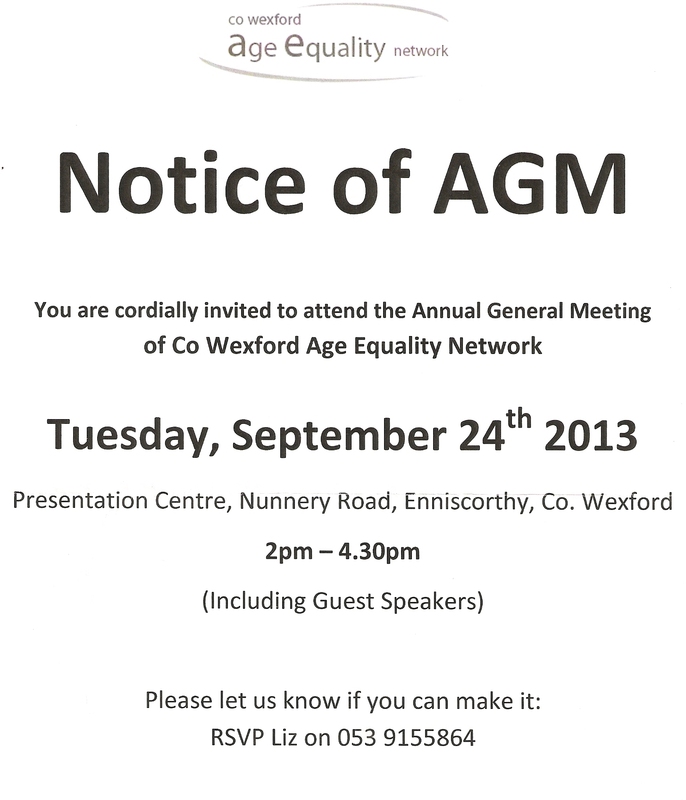 It was founded in 2008 and came together to help to make Co. Wexford a better, and more positive, place to grow older in. Working in partnership with Wexford Local Development’s Get Vocal programme, we always welcome new members from throughout Co. Wexford. For further details check out the website here. Annual Right to Hope and Dream Conference will take place in the Riverside Park Hotel, Enniscorthy on May 28th 2013. A number of training events specifically for older people and their organisations will be organised – contact Marie Louise Byrne @ 053 9155864 if interested.